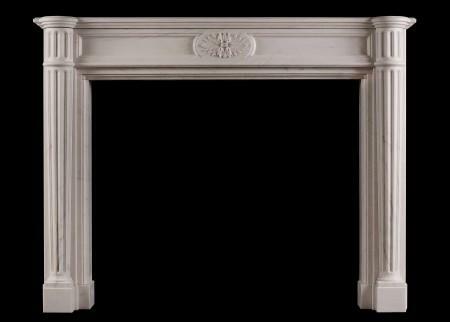 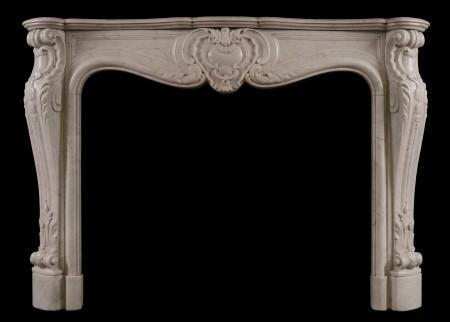 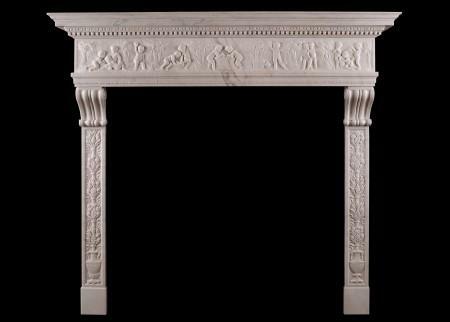 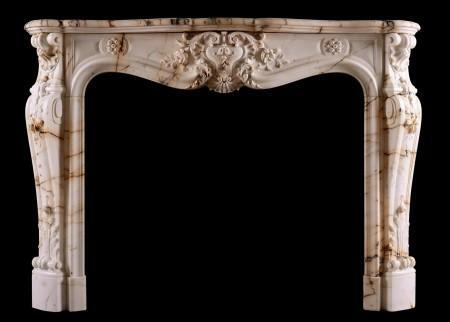 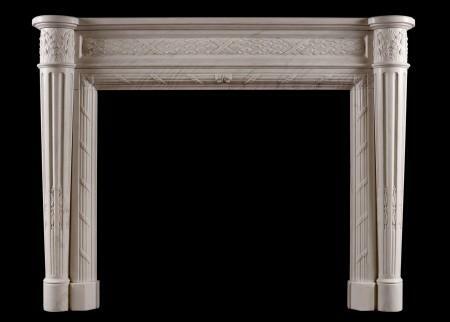 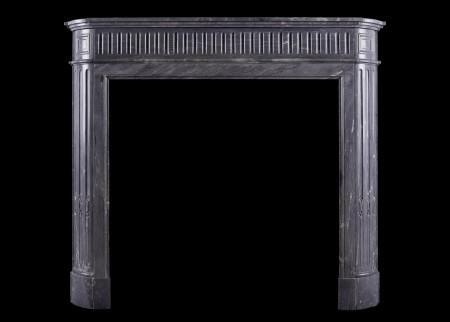 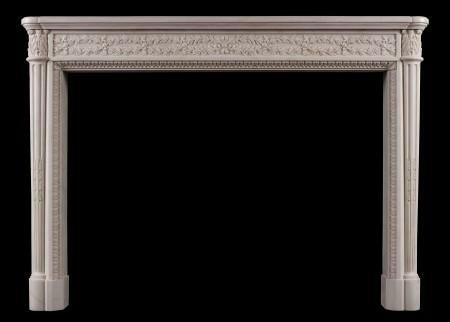 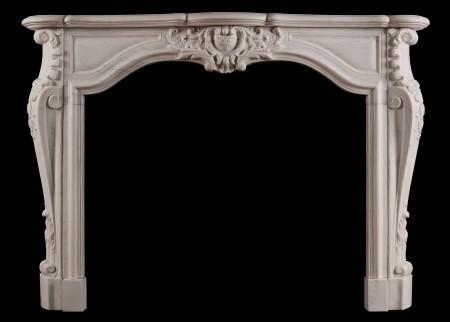 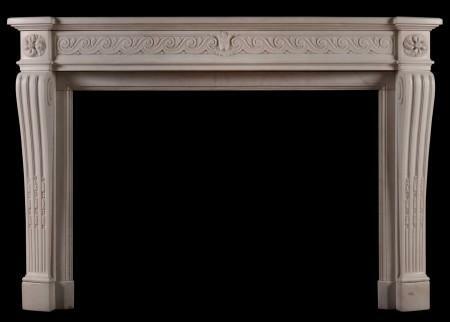 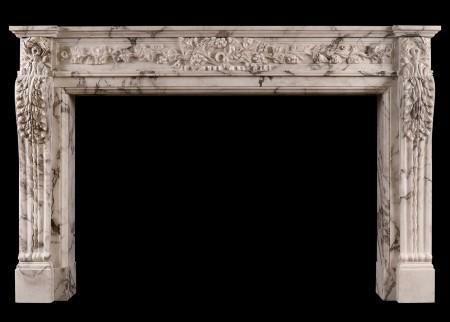 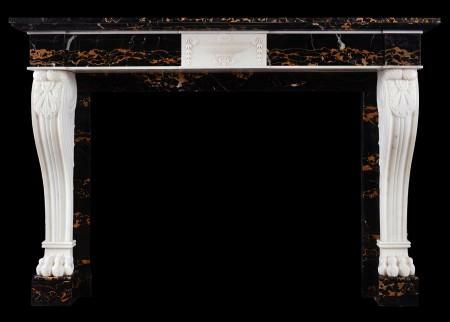 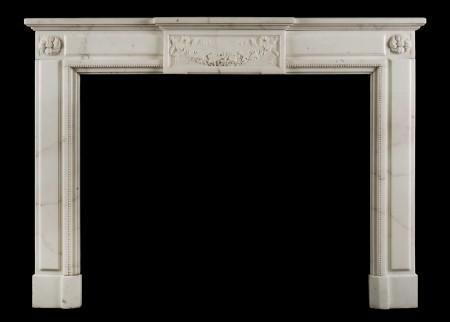 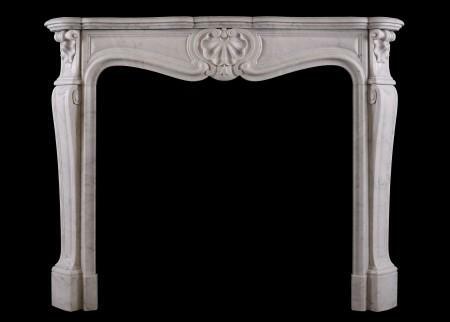 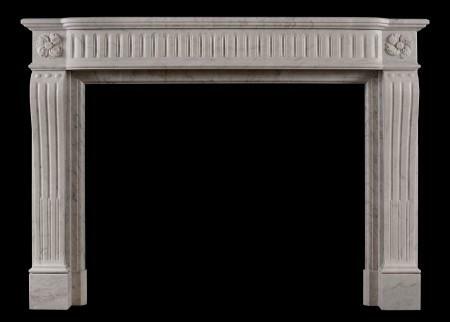 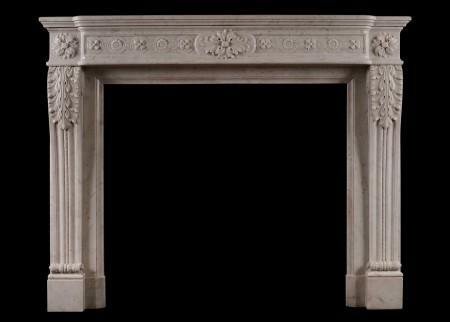 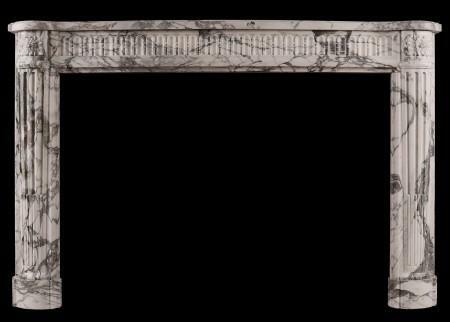 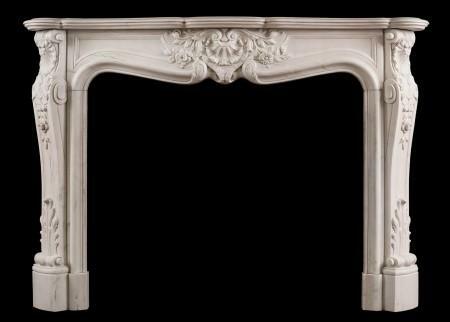 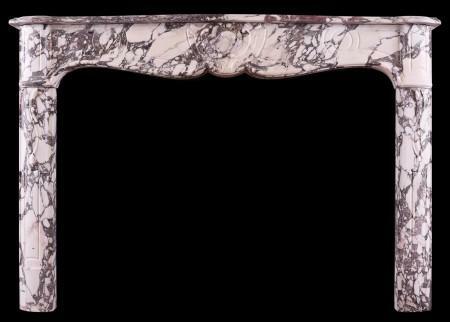 Thornhill Galleries holds an impressive selection of French and Italian marble fireplaces, dating from 17th century reclaimed fireplaces to fine modern reproductions from original designs. 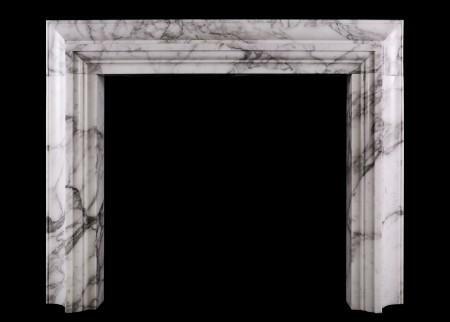 French and Italian marble fireplaces are often more elaborate than their English and Irish counterparts, first seen in French and Italian Renaissance fireplaces of the late middle ages. 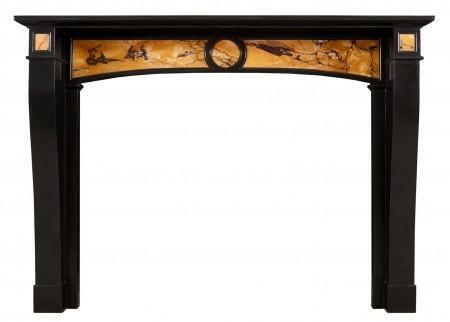 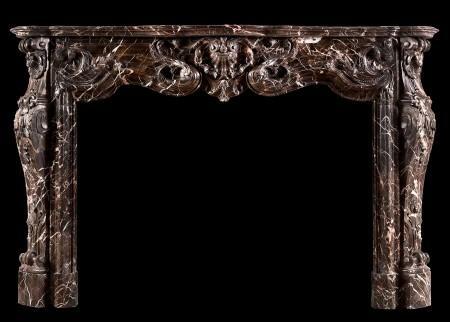 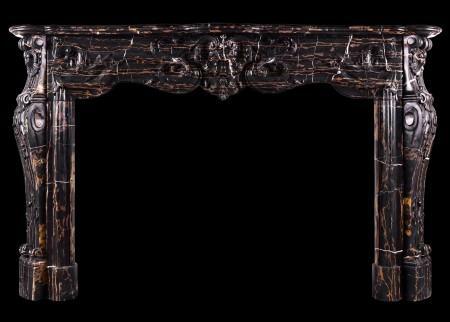 This cultural movement then influenced the superb baroque antique mantels of the 17th and 18th centuries, with the sumptuous Louis XIV and XV cheminees of the 18th century, until the more restrained and linear Louis XVI and subsequently Directoire styles became prevalent in the mid to late 1700s. 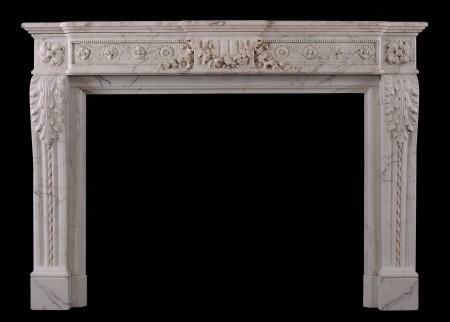 French and antique fireplaces were carved in various French and Italian marbles, such as Statuary, Carrara, Pavonazzo, Arabecato, Breche Violette, Bardiglio and Sarrancolin, and were often embellished with metal ‘ormolu’ enrichments. 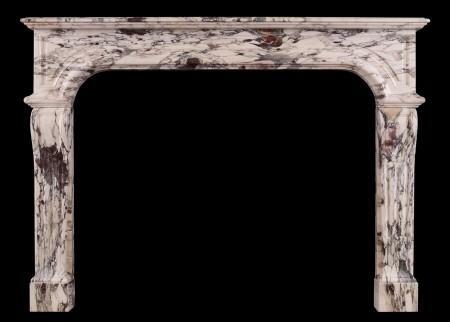 We have sourced a comprehensive collection of antique French and Italian fireplaces and would be happy to help you select the perfect chimneypiece for your project. 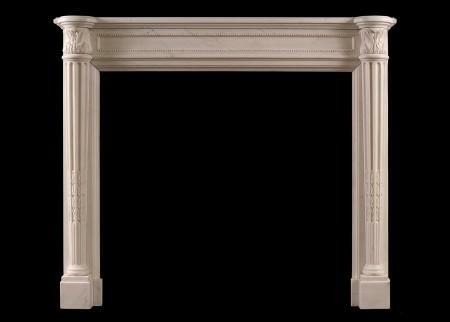 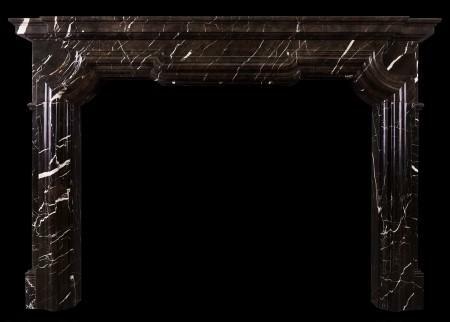 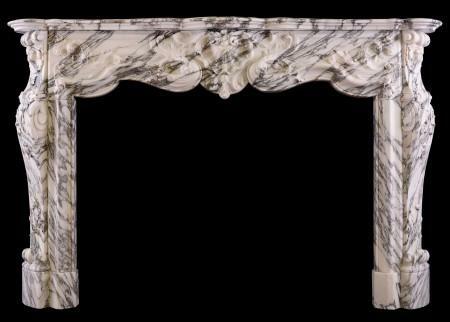 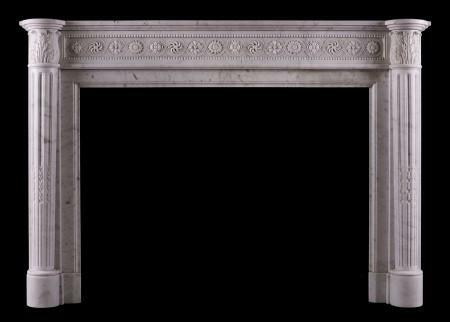 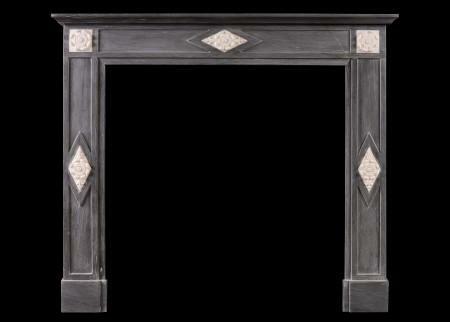 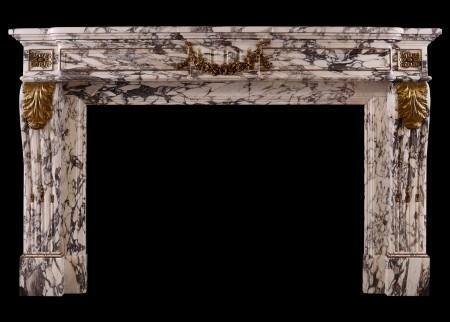 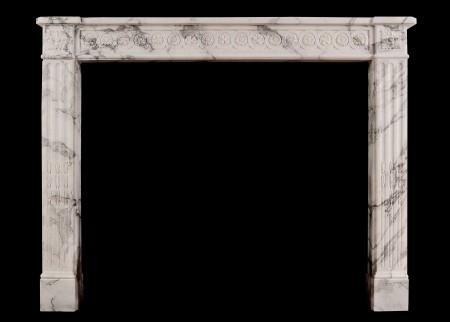 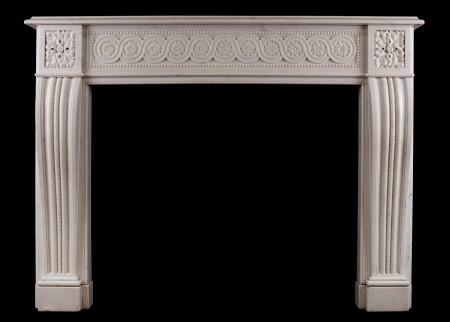 If you have any questions about the antique marble fireplaces in our collection, don’t hesitate to contact us.